Final of the all-Russian festival of arts and crafts “Hands of a woman” in Kazan – "Зур Арт"
On September 29-30, 2018, the all-Russian festival of arts and crafts “women’s Hands” (with the use of the grant of the President of the Russian Federation for the development of civil society, provided by the presidential grants Fund) was held in Kazan, with the participation of 85 masters in the field of arts and crafts from the regions of the Russian Federation. 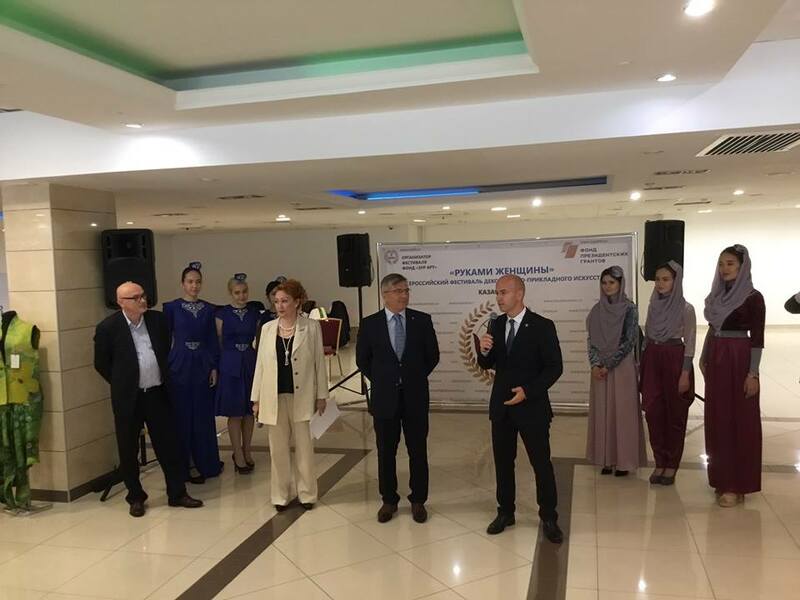 The festival was held with the participation of the chamber of Commerce of the Republic of Tatarstan. Chairman of the State Committee of the Republic of Tatarstan on tourism Sergey Ivanov E.
Original jewelry and national clothes, handmade toys and paintings, leather mosaics and embroidery on ancient techniques, airy lace and wood painting — the jury had a difficult task to choose the most worthy of the best. The festival “women’s Hands” gathered 85 participants from different, even the most remote corners of Russia: from Kaliningrad to Yakutia. First Deputy Chairman of the Union “chamber of Commerce of the Republic of Tatarstan”-Artur Nikolaev. Chief public relations specialist of the Union of Women’s Forces in support of civil initiatives and projects-Denisova Tatyana. The leading designer of the leading Muslim brand in Russia, the owner of the brand “iQueen Zarrina Babadzhanova” – Zarina babadzhanova. Master of national costume. Associate Professor of design and national arts Department of KFU – Madina Makhmutova. General Director of LLC “RCC ” Aperture” – Ibragimova Rosalina. At the festival, 15 winners were selected, who were given certificates for free participation in the exhibition program (stand 6 sq.m.) at the international Forum-exhibition “women’s Hands”, which will be held in Strasbourg on November 3-4. The remaining 70 finalists granted a certificate with a 50% discount for participation in the exhibition program with provision of a stand (6 sqm) at the International forum of the exhibition “Hands of a woman” 3 and 4 November in Strasbourg (France) at the Palais des Congrès. Borzova Olga– Russia, Tula region, Tula– Carving, inlay, scrimshaw it is possible. Elena Grigorieva-Russia, Tyumen region, Tyumen-Point, contour and stained glass painting, wood, metal, leather and glass. 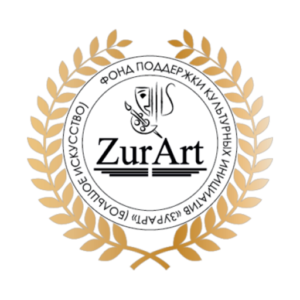 The Fund “Zur Art” made an important decision for the masters of arts and crafts, who took part in such a large – scale event – the creation of an electronic catalog of unique works of folk art in English and Russian to promote artists on the international market. The electronic catalog will be posted on The website of the international forum of the exhibition “women’s Hands”, which will show our talented masters around the world. In the future, the Fund “Zur Art ” plans to hold personal exhibitions of masters of arts and crafts in the framework of the project “women’s Hands”, selected by the expert Council, in European countries. The next stage of the project “women’s Hands” – the international forum of the exhibition” women’s Hands ” on November 3-4, in Strasbourg( Congress Palace). Open access to media archives of the event held on September 29 and 30, 2018. As new photos and videos are added, we will report them in the news section and via the newsletter to all participants.